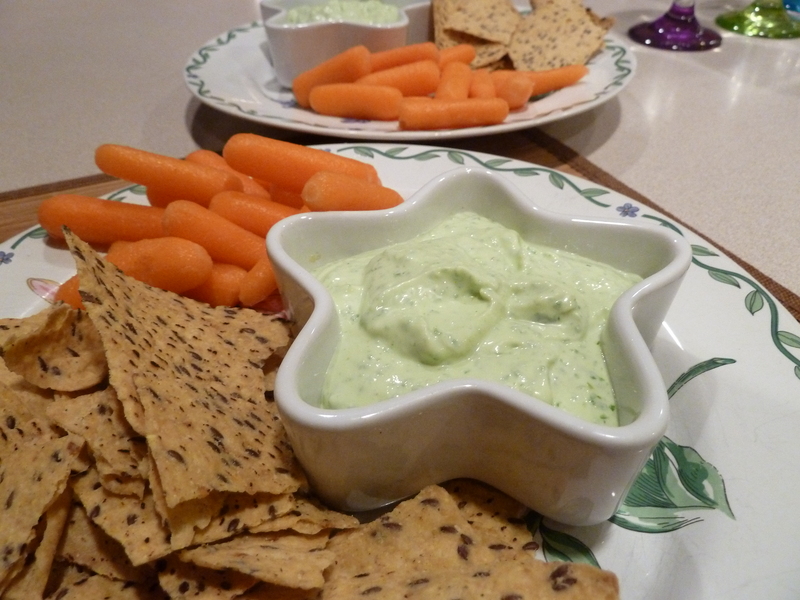 Recently, I have been making yogurt dips almost every week. I love how healthy they are, how easy it is to change the taste and how much fun to present at the table with vegetables and whole grain tortillas or crackers. This recipe is a slight variation from the Cilantropist! I guess the Cilantropist uses cilantro a lot. I almost never have cilantro at home because I’m not a big fan. Although, I must admit that in some recipes it tastes great. Just not my kind of herb. We loved the dip even without the cilantro and it takes only five minutes to make. How to make: Process the ingredients in a food processor until it’s all blended and smooth. Taste, adjust, if needed, to bring it to your taste, and serve!